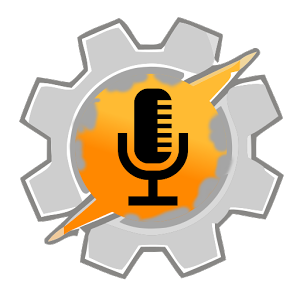 Create custom voice commands for Google Now and automate everything with your voice. Create a new Tasker profile->Set the command filter->create task->done! Works with most bluetooth headsets! Setup complex tasks with multiple voice commands or start recognizing in specific situations. Your limit is your imagination! Yes, all sound from your phone can be on your little non-A2DP bluetooth headset! Create a baby monitor, or a clapper. Noise has never been more fun! If you’re planning to use it, please check if your Bluetooth headset works before buying the full version! Please contact me if anything is wrong and I’ll respond to you promptly and try to fix it as soon as I can. Thank you.